Wiegand (pronounced wee-gand) is a standardized interface protocol commonly utilized to communicate data between a credential and a reader, as well as between a reader and a door controller, within the electronic access control (EAC) system environment. Have a site requiring the added convenience of longer read range? 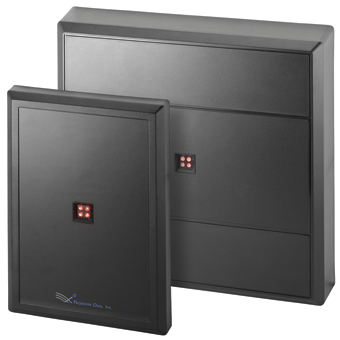 With longer read ranges of up to 15 inches and 20 inches (378mm and 504mm) respectively, the high-performance P-710 and P-900 125-kHz proximity readers are backed by Farpointe's lifetime warranty and feature generous credential presentation targets. 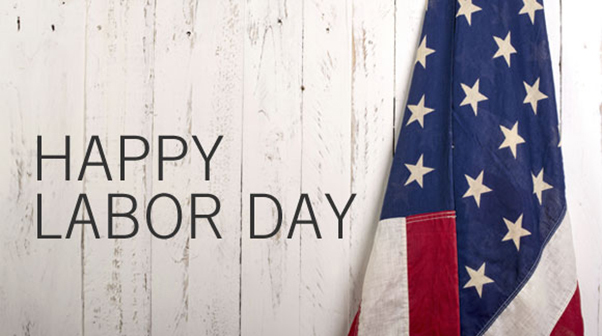 On Monday, September 3, 2018, Farpointe Data will be closed in celebration of the Labor Day holiday.